The shallow groundwater system in the Shepparton Irrigation Region offers a valuable water resource for irrigation. Total annual use varies from between 30 to 120 gigalitres (GL). The groundwater system is highly variable and both water yield and water salinity can vary markedly over short distances. In addition, groundwater levels are largely dependent on climate and can decline significantly during periods of drought. The water resource is therefore opportunistic both in terms of location and climate. 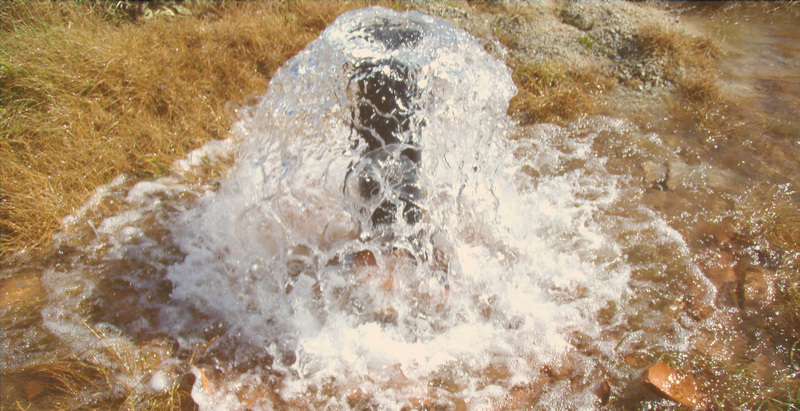 Landowners who have invested in a shallow groundwater pump site can maximise their investment by being informed on groundwater levels in the vicinity of their pump sites, click here to check monitoring bore water levels and the salinity of their pumped groundwater click here to learn more. In some areas, the shallow groundwater system is fully developed, however there are areas where opportunities exist for further development. To learn more about the potential for accessing the shallow groundwater system in the Shepparton Irrigation Region, click here.